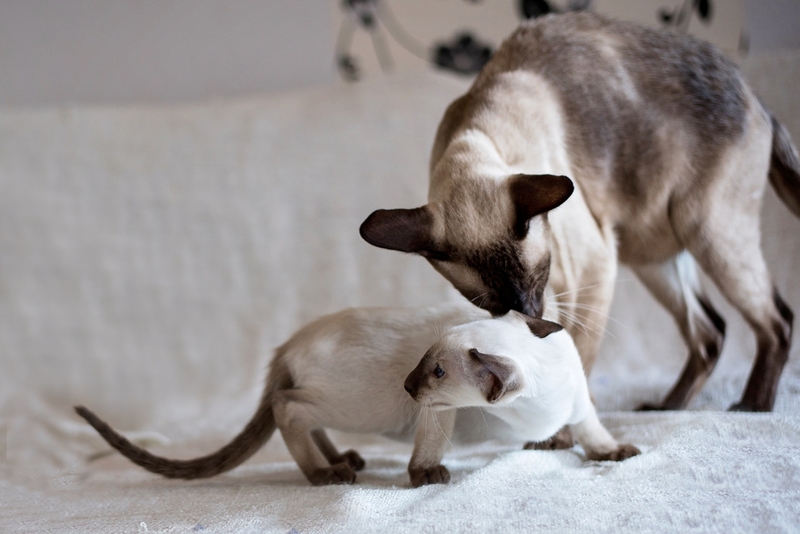 Welcome on our websites of the Siamese and Oriental shorthair cattery "Z GILANU"
11/2014 - We have 2 litters from Firefly- 2 siamese and 1oriental males - SIA n, c and OSH bs. 3/5 2014 - The first litter from Firefly- 2 siamese and 2 oriental males and 1 siamse female. 23.3.2013 Fontána has 5th title BIS- she is Junior winner!